We’ve been watching the development of social impact bonds (SIBs) and the interest surrounding them for some time. As they progress here in Ontario, we are proposing some key terms and conditions we believe are required for SIB success in the short term. It is important that the voices of service providers are heard at this formative stage. The SIB model is in early development and nonprofits have a unique perspective to bring to the table. We also propose a SIB Evaluation Panel to address the longer-term questions about the role of SIBs. Will SIBs help or hinder governments and their service provider partners provide better outcomes for the people of Ontario? It’s an issue that warrants further examination. A social impact bond (SIB) is designed to reduce demand on other government services, thereby “saving” the government money they can pay to the SIB investor. In some cases, the investor risks losing the entire investment if SIB targets results are not met; in others, only the profit is at risk with some or most of the capital guaranteed. Through a SIB, an “impact investor “ provides the program funding for a social program over a period of years (typically 5- 7). If the “service delivery agent”, (the nonprofit) achieves the agreed upon results, then the “payor” (typically a government) pays the investor their capital outlay plus a profit (5- 20%, depending on risk). SIBs as currently designed are not sustainable for the nonprofit sector. To be sustainable, delivery organizations must be provided with the resources and expertise to effectively participate in contract negotiation, and program and evaluation design. SIBs should ensure full cost recovery and include revenue sharing for the nonprofit. 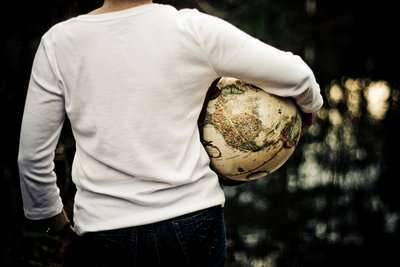 In addition, participants in programs need to be treated with respect and good faith. They cannot be harmed by their participation in a SIB program or left without needed supports. Government needs to do more than pay a premium for testing a program model. They need to commit to incorporating successful programs and the participants into their service systems at the end of the SIB. If these design features are present in social impact bonds, this financing method may have a place in the spectrum of program financing. We look forward to working with government and others to incorporate these important design features into the SIBs model and as SIBs move forward to evaluate its efficacy as a funding model. 1. Negotiate upfront the well-being and continuity of service to participants. The challenge for service recipients is one of continuity of service. Since SIBs are time-limited “proof of concept” projects, a commitment or obligation to continue to provide needed service to the participants at the end of the SIB needs to be built into the project. 2. Government needs to improve its capacity to shift and adopt proven programs. Government needs to be ready to do more than just pay out if a SIB is successful. Funding a SIB to provide “proof of concept” begs the question of what will happen at program end. SIBs will often be effective programs that have been developed in community, but have not been adopted into government funding portfolios. All RFPs, contracts, progress reports and evaluations must be publicly available. Best practice in the United States has SIB contracts and other documents as public documents providing a valuable accountability resource and a learning opportunity for others negotiating SIB agreements. 4. Proactive accountability and evaluation. Government needs to demonstrate to the public why the added cost of having private capital pay for public services is justified. As an alternative to SIBS, governments can undertake outcome funding directly with their service partners. It is unclear whether there is both value and a need for outside investors and whether the up front and carrying costs are justified in a SIB. 5. Service providers need to be principals in the SIB. To determine service outcomes and contract terms along with the payee, impact investors and intermediary. 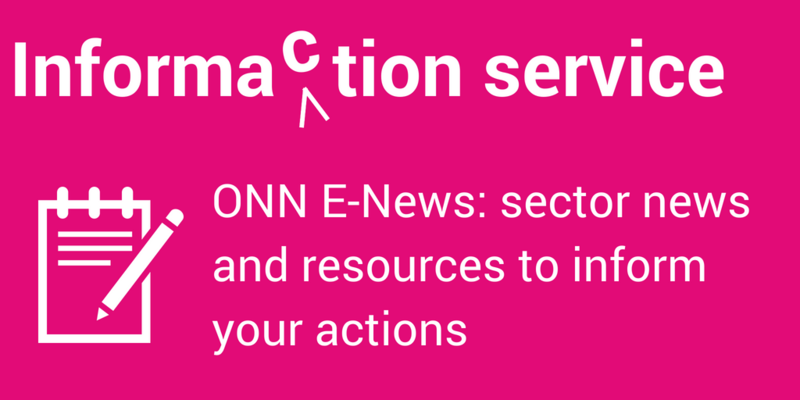 Service providers have on-the-ground experience and can assist in finding indicators and benchmarks that are realistic, achievable and good practice. SIBs, as a business model, need to drop the vestiges of the charity model embedded in its current design. Nonprofits need to be able to receive revenues for their work that can be redeployed into their mission when they are involved in for-profit financing models. 7. Service providers need to ensure the SIB program budgets cover their full costs. This includes SIB contract negotiation, project administration and management, data collection and outcome evaluation, as well as costs associated with scaling up and winding down the program. Taking a loss on a SIB is not a sustainable or appropriate business model for the nonprofit sector. 8. Service providers need to ensure they provide value with project design. The service system needs to be improved and strengthened by a SIB, not distorted. SIB contract evaluators should evaluate the SIB’s capacity to address systemic and structural issues to ensure they do not become a series of expensive band aids. 9. Expert panels are needed to monitor and track SIB development and learning. The development of SIBS as new social policy needs system wide evaluation and monitoring. ONN will bring together an expert panel to monitor and advise on SIB development and issues. 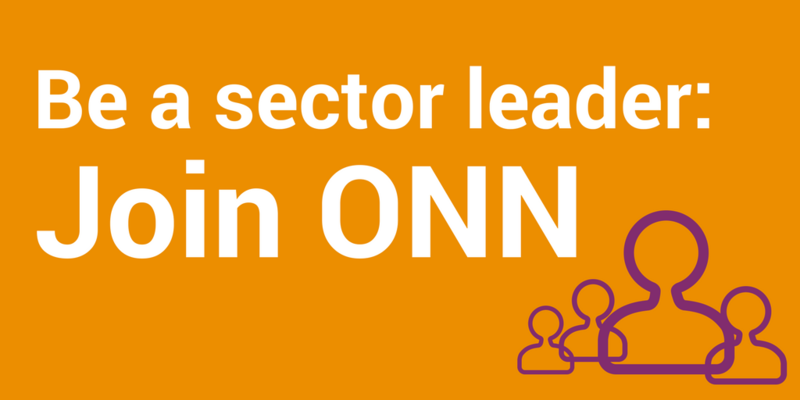 ONN would be pleased to work with government, intermediaries and investors in Ontario to design a process to evaluate SIBS as a funding model. Want to Know More About Social Impact Bonds? Mowat NFP’s From Investment to Impact: The NFP Experience with Social Impact Bonds.